Stile Associates LTD maintains a close relationship with various steamship lines, airlines and carriers so we are able to negotiate the most competitive rates and pass them off to our clients, in turn our clients can offer their clients better pricing giving your entire supply chain a competitive edge. Our long term partnerships with various air and ocean carriers along with sophisticated cutting edge information technology and extensive global networks that span over 60 countries plus quality service has made Stile Associates LTD one of the worlds leading international freight forwarding companies in the air and on the ocean. 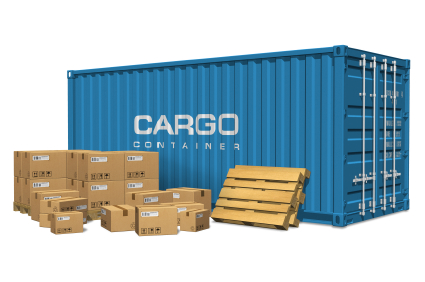 We ensure the finest service in Full Container Load (FCL) shipments and Less Than Container Load (LCL) shipments as well as Temperature Controlled Container Load Shipments. Working with our partners and affiliates worldwide we arrange a complete door to door service. From picking up cargo at an overseas warehouse to delivery to your door, your clients door, or any designated location throughout the United States.